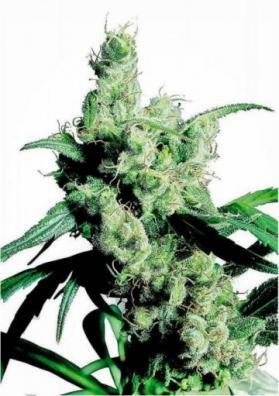 Northern Lights from Sensi Seeds is a legendary indica feminized Marijuana strain being a classic in the world of Marijuanas and a quality standard since the 80s. Amazing power, incredible speed and great quality. 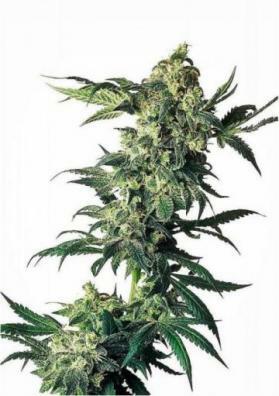 Northern Lights from Sensi Seeds is a legendary indica feminized Marijuana strain being a classic in the world of Marijuanas and a quality standard since the 80s by which we are still judging other indicas, and remains one of the most reliable and sought after strains in modern Marijuana culture. 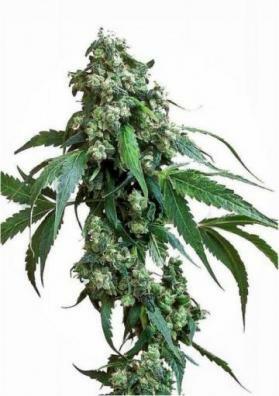 Northern Lights flowers very fast, yields very large volumes of top quality buds and has a delicious taste and aroma. All these qualities have been rewarded countless times throughout its history. There even were claims to withdraw Nothern Lights from competitions and give other strains a chance to win the title. Northern Lights is compact, fast and very dense, capable of producing several generous annual crops without problems, either from seed or cutting. 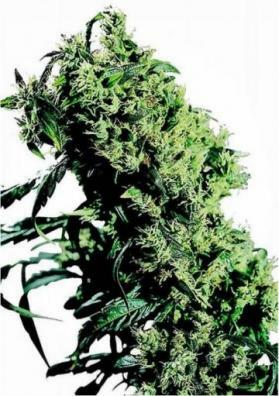 Its frosted buds have a scent of honey and musk mixed with an earthy, Afghani undertone with a hint of Juniper. Northern Lights is a plant very suitable for indoor cultivation with artificial light but also thrive well when grown in a warm, Mediterranean climate. 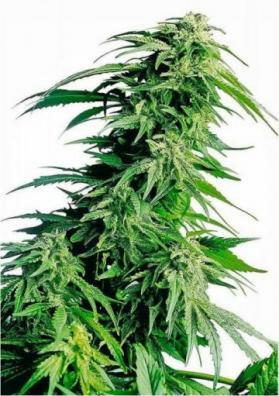 You will have it ready to harvest in only 45-50 days, with very high productions and crops throughout the year.